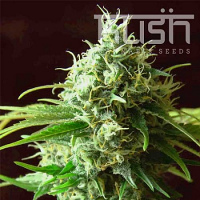 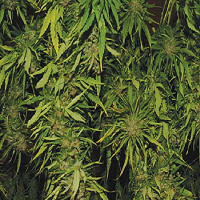 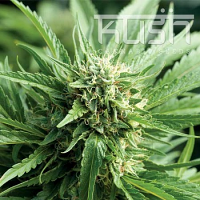 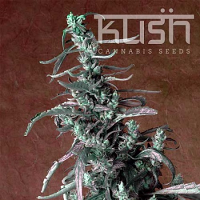 Kush Cannabis Seeds Marijuana Seed Bank: HINDU KUSH is the name given to the southwest range of the mountain complex lying partly in Afghanistan and partly in Pakistan. 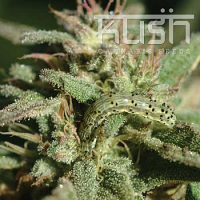 This area of the world has been breeding cannabis for thousands of years and it has created some of the best cannabis strains on the planet. 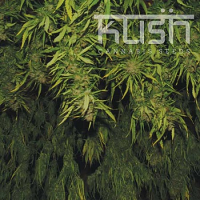 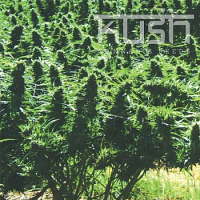 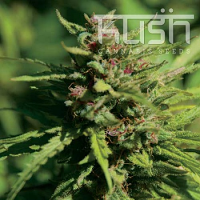 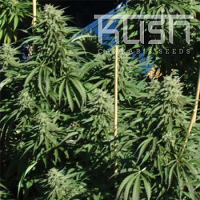 Kush Cannabis Seeds Company has been breeding for over 15 years and their roots are in both the Hindu Kush and North America. 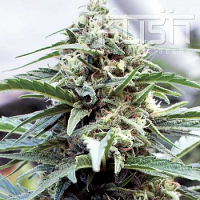 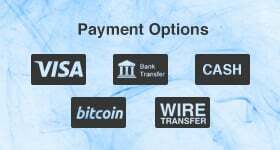 They have taken the best of the best from both continents and added some strains from Europe into the mix believing that they have created something very special. 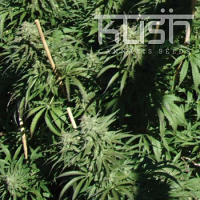 Their cannabis genetics have been gathering from the purest strains that date back generations in the Hindu Kush and decades in North America aiming to deliver marijuana strains that have medical and psychological benefits.